You know Spring is arriving when you hear the birds chirping and see the sprouts popping through the warming ground. Are you ready for spring to arrive? 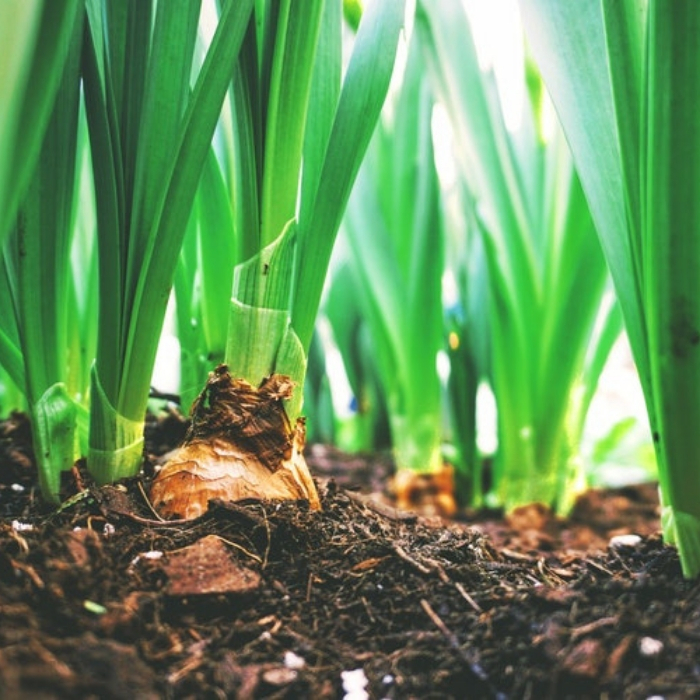 These Spring Gardening Tips will get you on the right path! 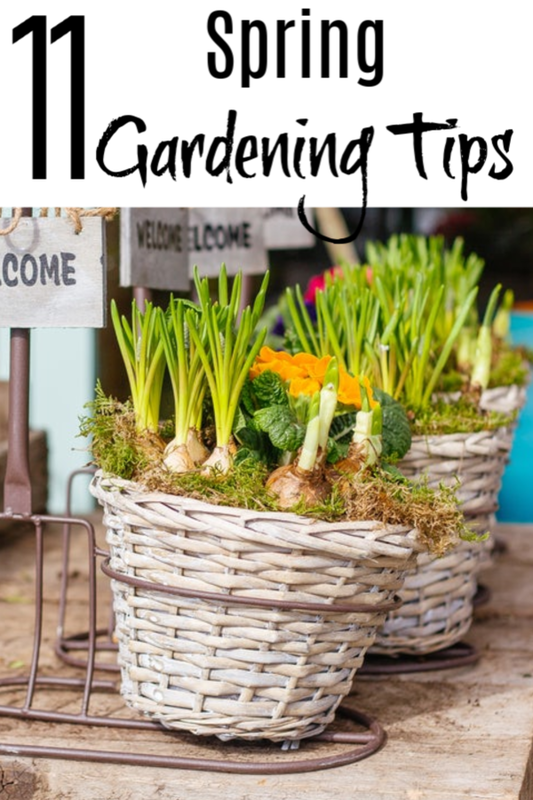 One thing you need to do is get your garden ready – there are many tasks that need to be performed before the actual planting and growing can happen. It all starts with some planning. Where will you plant? 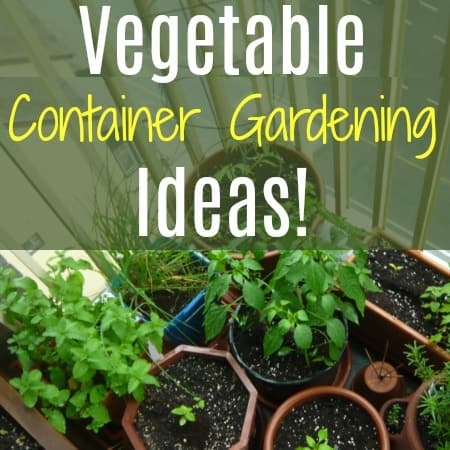 Will you use containers or maybe a raised bed? Maybe both? What do you want to grow? Will you grow from seed or buy seedlings from the local nursery? What plants work well planted together and which plants need to be planted away from others? There’s some thinking and planning that needs to take place before you eve even get the tools out of the shed. 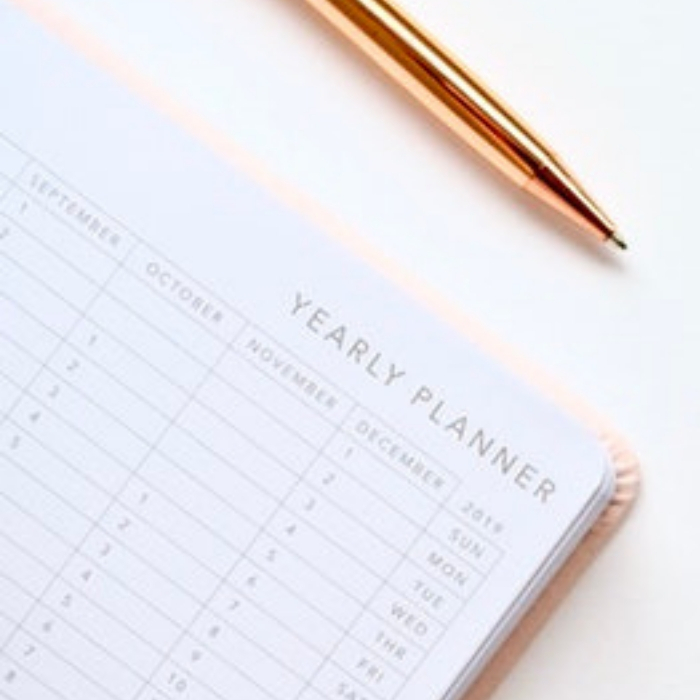 Did you make notes of what worked and didn’t work last year? If not, grab a notebook or spreadsheet on your computer or phone and make some notes so you know what to do next year. You may not like to think and plan it all out, but, if you do this you’ll have a much better guarantee that you’ll have a successful growing season. 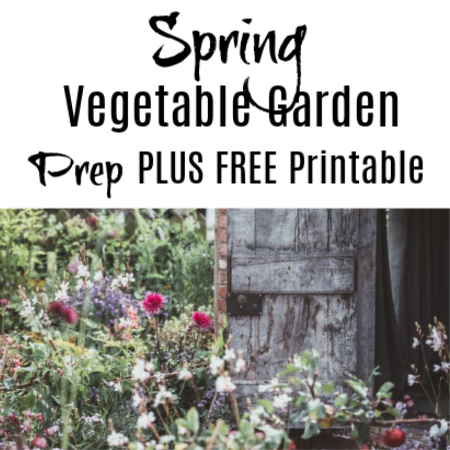 Before you start planting your seeds or digging out your garden, get your paper and pen first and take note of these spring gardening tips! 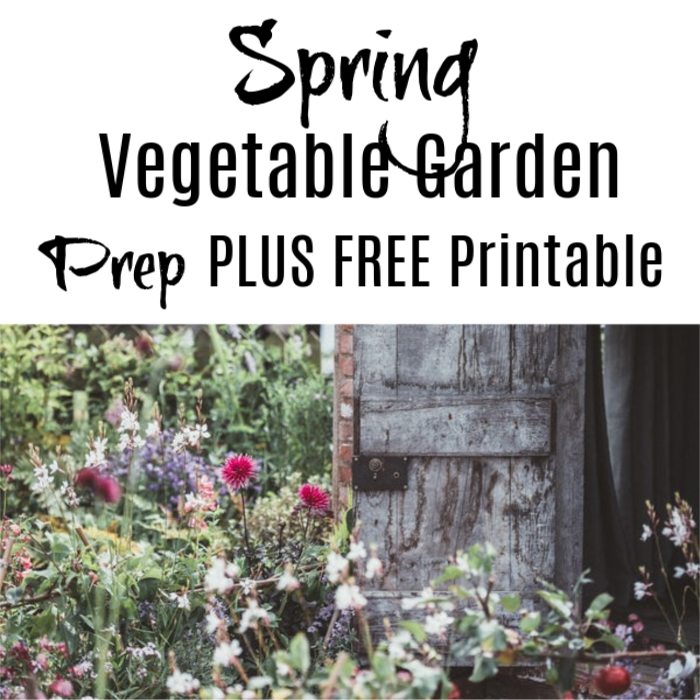 You Might Also Like: Spring Vegetable Garden Prep PLUS FREE Printable! If you’re just new to gardening, remember that it helps to start small. It can be tempting, especially if you’re a beginner, to be ambitious and plant more seeds than you can easily take care of. If you’re just starting, a 5′ square or a 10′ square plot is plenty of space. The size of your garden matters. There are some plants that need a lot of space to grow, and need to be spaced farther apart, while there are others that can be placed in corners and closer together. Plants like melons, watermelons, and corn need a large space for a reason: They are being grown in the open fields for a reason. There are vining plants that need space on the ground to stretch out, and there are vining plants that prefer to go up a trellis. Some vining plants have a bush version, too, so know which you’re panting so you give them the appropriate space. Decide where you want to start your garden. To have a successful garden, it should have fertile soil, good drainage, many hours of good sun exposure, and protection from diseases and pests. Having a location which allows you to build a fence is ideal, although not required. It helps if the soil that you have in your chosen location is tested first before you plant anything. 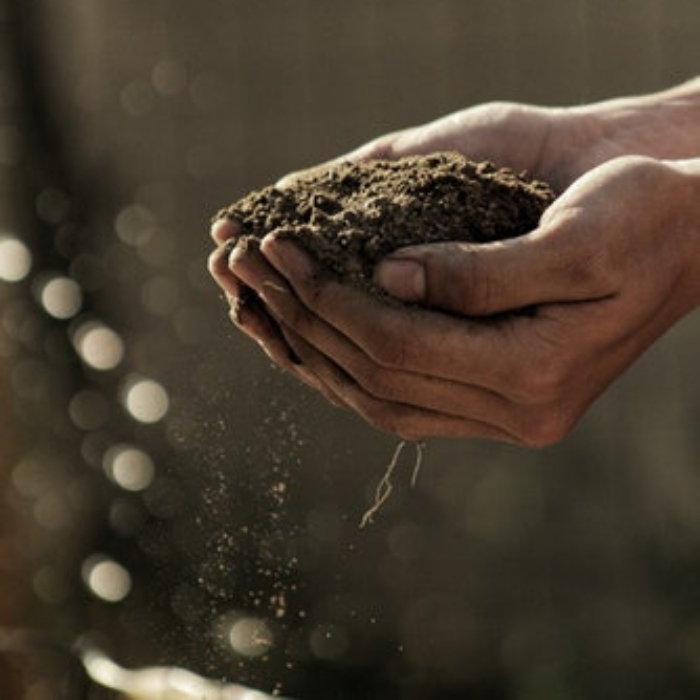 If the soil that you use needs to be amended, you can do it sooner than later. Most plants enjoy a space with fertile soil and full sun. The location should have sun most of the day. Also, pay special attention to the added soil you use. When it comes to vegetable gardening, the general rule is to plant what you’ll eat. 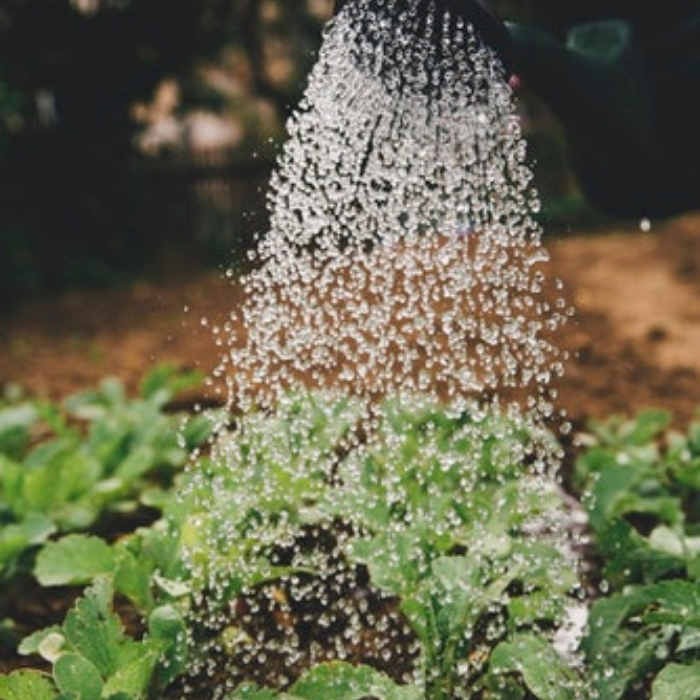 This can be an obvious thing to do, but, a lot of gardeners make the mistake of taking care of a garden full of crops that they’re not familiar with. After starting the veggies, they soon discover that they don’t like it or don’t have a use for it, so, they end up wasting it or having to find someone to give it to. If it’s your first time maintaining a spring garden, make sure to try easy to grow plants first. Start with beans, mixed greens, zucchinis, radishes, or potatoes. If you have experience, you can try pumpkins, melons, or peppers. Throughout the growing season you’ll find that some leaves, blooms, and limbs will die off. 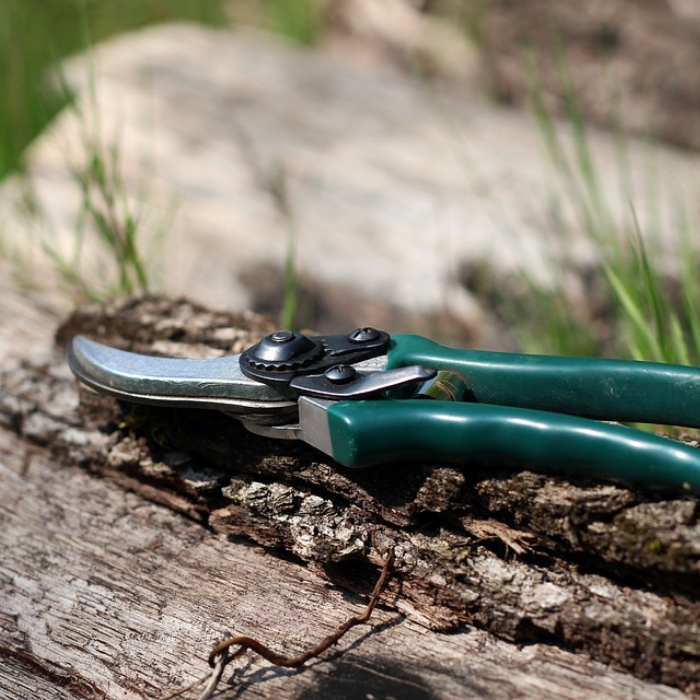 Using your newly sharpened gardening tools, start to prune all the dead or diseased branches. Also, get rid of any branches that are in contrast to the overall aesthetic of the tree or shrub. Always make sure to sanitize your tools each time you move to a new plant – that way you won’t be carrying any hidden disease or fungus to other plants in your garden. However, avoid any plants that just bloomed. 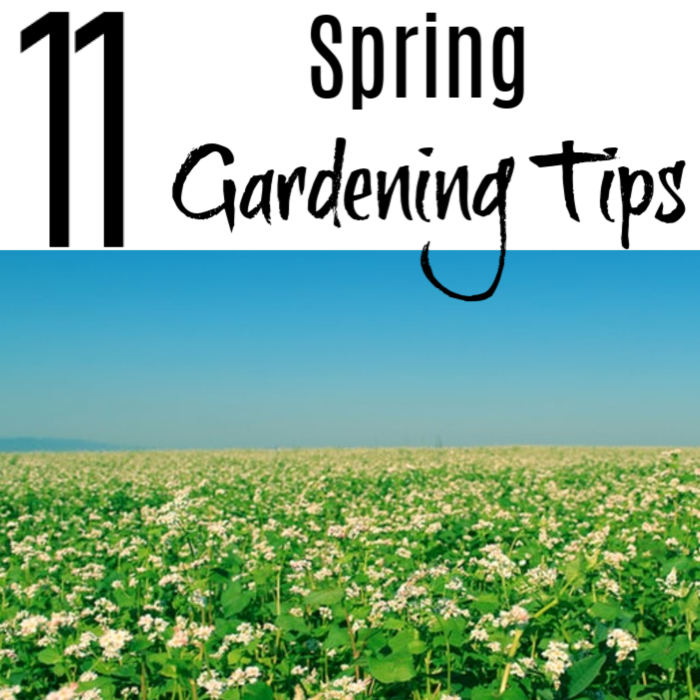 Start seeding the vegetables and annuals at least six to eight weeks before you plan to set them in their beds. One of the most important Spring Gardening Tips is to get organized, know when to grow what and where. It’s ideal to make a planting schedule so you know that the seedlings are mature at the optimal time. I use a simple spreadsheet I made on my computer that I add in everything I want to plant and when they need to be put out in the garden, and I also make any notes that might help me next year. If the soil temperature reaches 40 degrees, it’s now ready for your radishes, greens, or peas to be sown. Once it starts to warm up to 50 degrees, you can use it for your cabbage or onions. Welcome the new beginnings with healthy soil. Your soil will appreciate a little fuel. Apply organic fertilizer or fish emulsion around the shrubs and trees. Spread fertilizer all around the plant beds. You can also use compost as a mulch and every time it rains or the plants are watered more of the nutrients pass through to the plant. Spring is the perfect time to remove the weeds using a rake or by hand. Keep an eye on any Creeping Charlie which has square stems, purplish blue funnel-shaped flowers, and round leaves. It will take over an entire garden in no time if you don’t watch for it. Once the soil is moist, pull the weeds before they establish themselves next to your healthy plants. Prepare your “to do” list for any projects to start like building a wall, installing a new water feature, staining the walls, or starting a container garden. Start making realistic goals and prioritizing projects within your time schedule. Even if you cleaned the area up at the end of last season, you’ll need to do more cleaning before you plant. 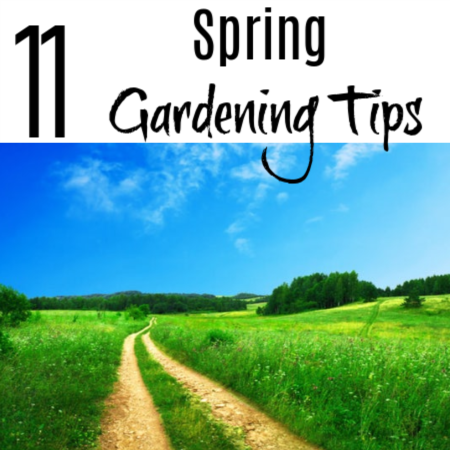 So, when talking about Spring Gardening Tips you want to make sure you start there. Scrape the excess dirt off your tools by washing them with soap and water before drying them thoroughly (this should have been done at the end of the last season’s growing). Coat the metal parts with oil to prevent rust. Start sharpening pruners, too. Don’t forget the patio! Using a power washer, clean the decks and patio then wipe the furniture dry. Scrub any empty containers and fill them with fresh soil for planting. You don’t need to spend a fortune on the best fertilizer out there! 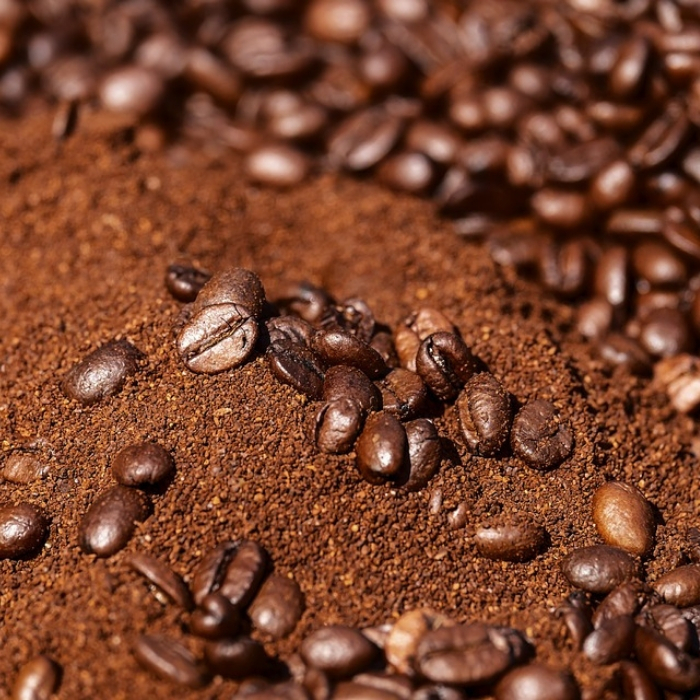 Use coffee grounds to prep your soil. 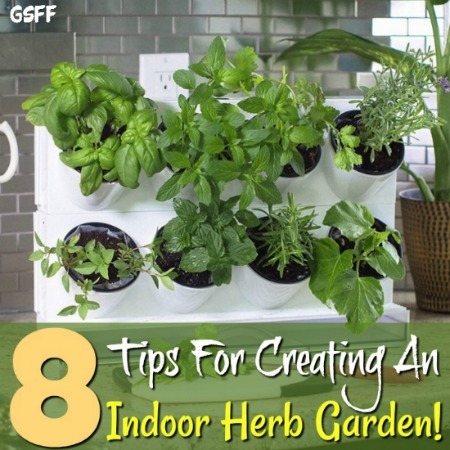 This is a great way to save a little money while giving your plants a “greener” boost. Since the grounds are filled with nitrogen, adding used coffee grounds can aid the plants in growing better and faster. 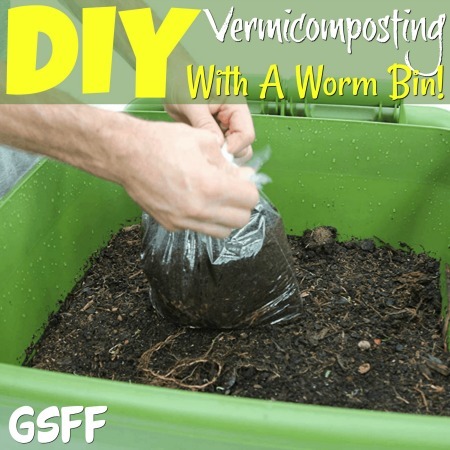 You can add it to your compost pile or directly to the soil. 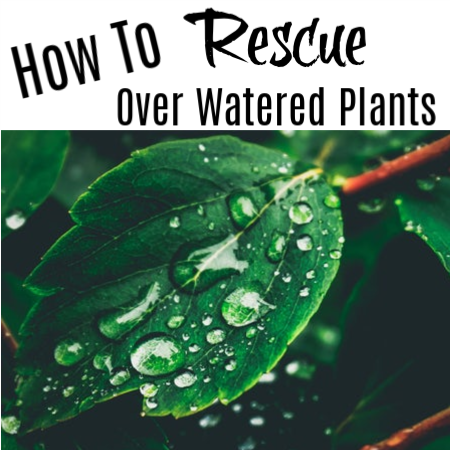 Another great way to add a nutrient boost to your plants is by watering them with the leftover cooking water. This can give them a boost of vitamins and minerals left from the vegetables, pasta, and other foods you cook. However, make sure to let the water cool down before you feed it to your vegetables and plants. Make sure you are warding off plant infections and diseases from your plants. Water them with chamomile tea. Steep a tea bag or two of Chamomile Tea then transfer it to a spray bottle. Spray the plants with the mixture a few times a week to stop them from damping off. Again, be sure to let the tea cool first. Now’s the right time to get started! You don’t need to wait for spring to be in full swing to start to get your garden ready. So stop reading, put your pen and paper in place, and start preparing your garden!